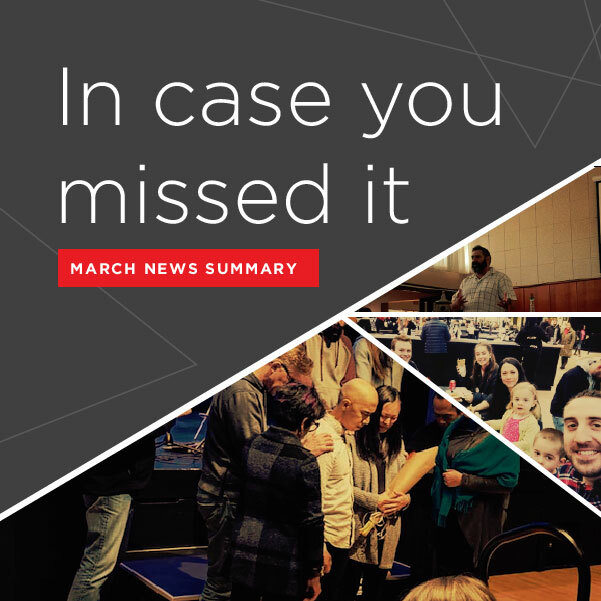 Check out our monthly summary of news from March. 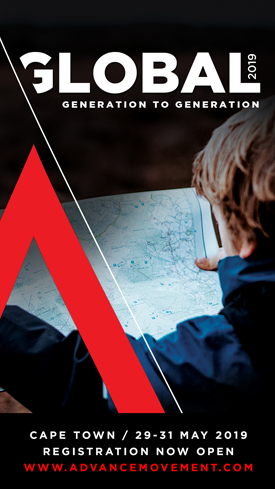 Including an introduction to Reconciliation Road Church, and an update on the Allen’s early stage plant into Wembley. We have included a challenging article from Donnie Griggs on the church’s response to America’s opioid crisis, published on the Gospel Coalition blog. Also, highlights from around the movement and a couple of hub report backs.